The here and now of a dynamic process. Series of six etchings (digitally reworked photographs + superimposed drawing-like etching). The size of each etching plate is 50 x 70 cm. Work in progress since 2010. Twelve etchings, each 40 x 50 cm. 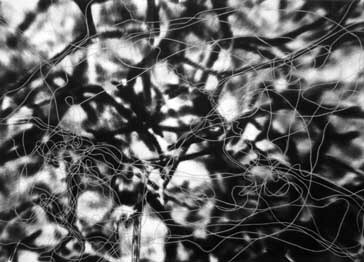 The projet is an exploration of the overlap between engravings, drawings and sound. 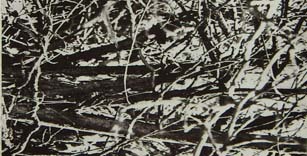 The size of each image (etching or drawing) lies between A4 and 90 x 120 cm. Work in progress since 2006.